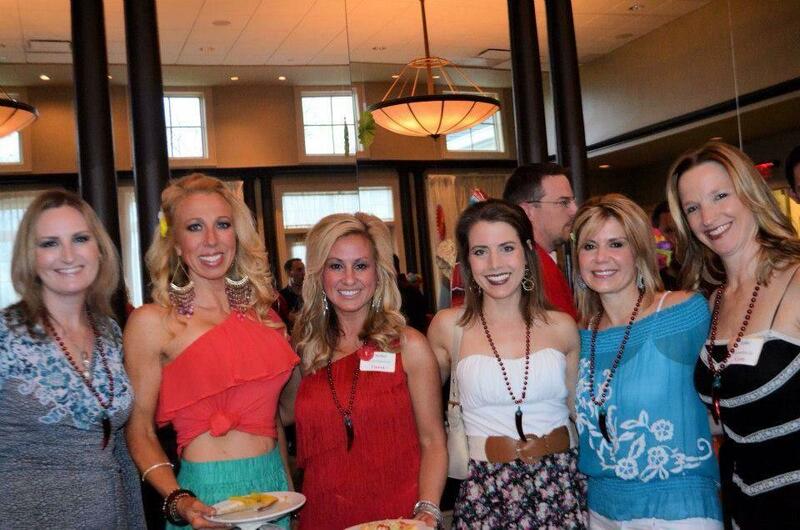 Ladies gathering for a picture from the April 2013 “Fiesta” fundraiser! Planning for Bev’s annual fundraiser is well underway. This year’s event will have a Western theme, so start planning for the finest boots, hat and flannel you can find! The event takes place on Saturday, April 26 at 7PM and is located at the Hawthorns Country Club in Fishers, Indiana. Make sure to use our RSVP Page to sign up and save a spot!